No one likes getting things wrong. But sometimes, it’s only by making the wrong choice that we discover the right (or a better) one. So maybe it’s time we made our peace with failure? 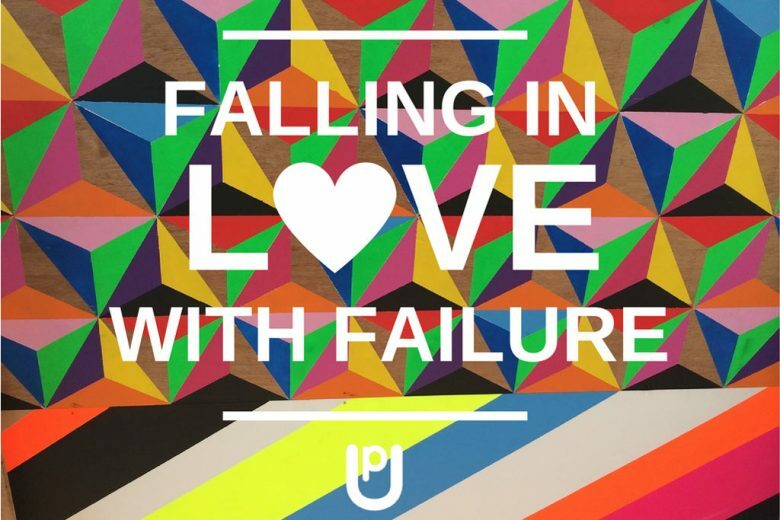 Kate Taylor from Up Coaching explains why failing so often in her own life has helped her become a bigger success – and why she believes we should all learn to love failing. I want to start this piece off by shouting from the rooftops, well, from my laptop, that I am a massive failure. MASSIVE. Academically I was bright, but failed at applying myself during my school and university days. In my previous career as an ad agency client services director I was great at my job, but failed at pushing myself past the boys. And regarding romantic side of life, I was a massive failure at applying a sensible judgment to a person’s character (sounds familiar?). I even failed at being married. What a loser! It seems that I’ve become so bloody good at failing, I’ve become successful at it. How ironic is that? Or is it? As much as becoming successful at failing may seem like an oxymoron, it is something that now contributes to my successes on a daily basis. The inability to make positive changes in their lives. Being stuck a complete crossroads. Unable to make any decisions stick, or work. And behind most of this is the same big old problem – a fear of failing. What they get as a result is extremely debilitating. Procrastination leads… well, nowhere. Confidence levels take a tumble and potentials get quashed. Lives get squashed. Not fun. So what is behind fear of failure? Owning your own business, whether that’s a creative business or not, means that you often put part of your soul into the work or business you create. There’s a lot at stake. 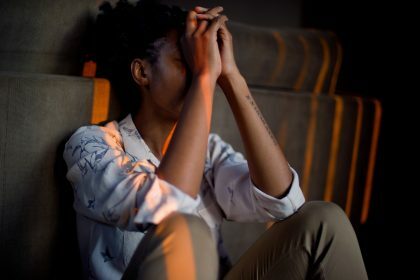 Many of the women I’ve worked with have, throughout their work and careers encountered a bullying client or boss (or even partner), or a ‘failed’ project that has led to evil inner bully beating down hard to let them that know that basically everything they do, and put pen to paper on is bound to end in tears – theirs. This is swiftly followed by the dreaded Perfectionist rearing its ugly, imperfect head. The Perfectionist is the often the result of us not wanting to make mistakes. It can lead to us getting so wrapped up with everything being perfect, that we don’t ever make a start. If this sounds familiar, then it’s time for a headstand. Not literally, you’ll be pleased to hear – just a change in perspective. I want you to suspend belief for the rest of this article that failure is a bad thing. I want to start flipping failure on its head, and to help you embrace it into your heart and business for positive effect. 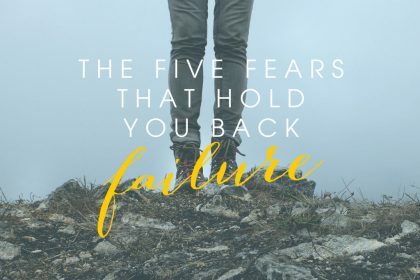 Because, in my opinion, failing is rich territory for getting ahead, and here are five surprising reasons why. It’s easier to learn from failure than it is from success. It’s the quickest and most efficient way to work out what’s not working and do something about it. When something goes wrong, the reasons why can often be more obvious so you have more opportunity to find out what you needed to become aware of that you weren’t before. Some of the challenges you encountered may have been out of your control, take a moment to think about what they were and how you could potentially gain more control the next time around, or what it is that you need to change to get more control. OK, so we know it hits us hard when things don’t go to plan, and we know there will be bumps in the road. 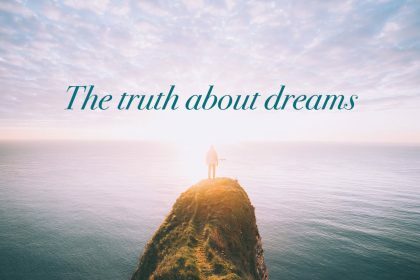 Some of them will feel like you’ve been thrown completely off track, others will feel like an slightly uncomfortable ride, but you can learn how to make that journey feel much smoother. By failing and learning and learning and failing you will build resilience and a strength that you never knew you had. It builds a resilience that you have never before experienced, and allows you to gain perspective one step removed from the emotional drain failure can leave us with. You’re learning and building resilience, and because of this you’re not going to give up easily. What’s likely is that from your learning experience the phoenix will fan from the flames in a number of different ways leaving you with more options as to what you can do the next time around. 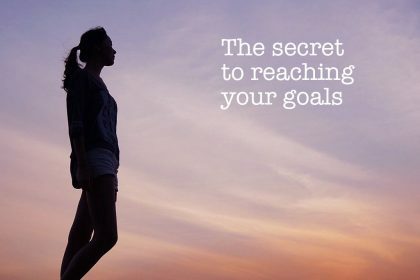 It will also give you the opportunity to formulate a back-up plan that will keep you on course in many other ways. These are brilliant ways of limbo-ing, pole-vaulting and salsa dancing your way around barriers which would have previously had you hiding in a corner. What, if like me, you were to get so good at failing that you know you can’t fail? You learn from everything you do, you’ve become way more resilient than you every were before, and you have choices every time you try something out. The additional bonus to this is that you get an enormous boost of confidence. In your heart you know that whatever you can’t fail, because it’s simply a learning experience. You become aware that every time you try something, and make adjustments to make it work; it works. How is that for building the road to Successville? So, we’re constantly learning, we’ve got more emotional muscle than Arnie, and we’re more flexible than Mr Stretch. We’ve also got bags of confidence to keep us going. What’s next? Yes, you’ve got it. Success! We’ve finally found the failure formula that’s going to lead to the good times. The great thing about failing is that it’s often the precursor to success, and with determination and zeal, which I know you’ve got in bucket loads you’ll get there. And what about me? The biggest loser there is? Well, by applying the failure logic, I now know that I can pretty much succeed at everything I set myself out to do. For me, my failures have been some of the best thing I’ve ever done. Through finding my own purpose in life, I apply myself academically to ongoing personal and professional development with a gusto I never thought that education would give me. 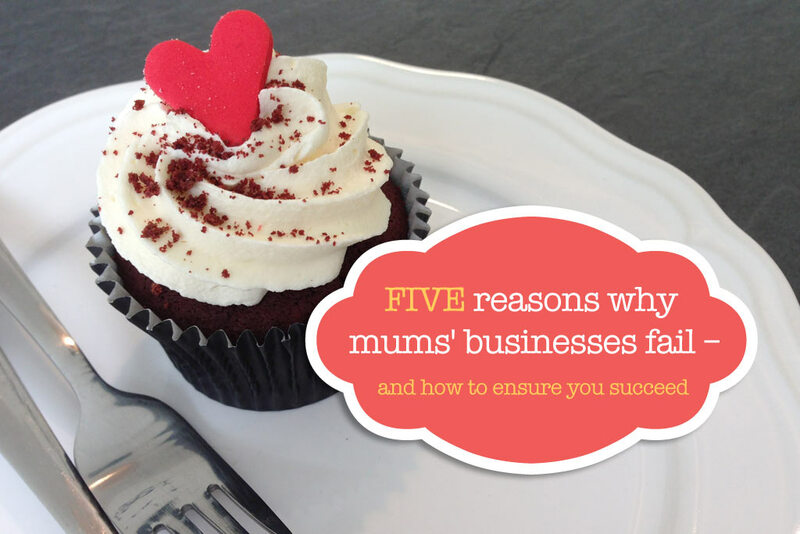 I run my own successful coaching business where I only have myself to get ahead of. And I’ve finally learnt to become a little more discerning in the boy stakes and now have a keeper, for all the right reasons! You can find out more about Kate and Up Coaching on their website.